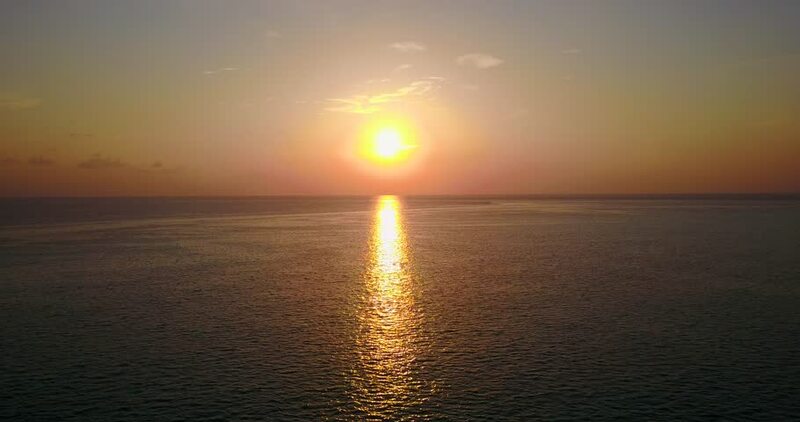 4k00:28Drone aerial footage of a sunrise over the Mediterranean sea. 4k00:30Aerial view of sunset over the sea with some small boats, Bali, Indonesia. Sunset of sun setting over ocean. Tranquil idyllic scene of a golden sunset over the sea with reflection. 4k00:15Aerial view of sunshine with glare on the surface water at sunset. Orange sunset over the sea. Travel concept. hd00:21Sunset on the coast of the sea.